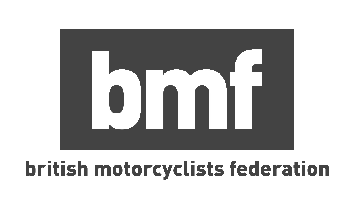 Completing your CBT Training in Preston is the first step of motorcycle training and is needed to ride any two-wheeled vehicle on the road. Taking your CBT Training in Preston typically takes between 6-8 hours and has the highest level of training with a high pass rate. CBT Training Preston supports local areas for training such as Southport, Tarleton, Formby, Rufford, Leyland, Penwortham and Fulwood. Whether you are looking to train on an automatic or a manual you will be in the best hands in Preston CBT Training location. You will be required to have the appropriate licence for your training, these are UK Provisional, UK Full Driving Licence or EU Licence with D9 counterpart. Your training will consist of 5 parts where the initial 4 parts of your training will be off-road or onsite so that students will be able to train in a low pressure environment before undertaking the final part of training in and around the local area, riding for 2 hours on-road. The cost of CBT Training in Preston is £120. All motorcycle training with RideTo includes bike and helmet hire, insurance and your instructors fees. This means on the day of your trianing all you need is to bring your licence and wear appropiate clothing and you will be ready to train.